Huawei is one of the world’s largest telecommunications equipment manufacturers and service providers, with operations across more than 140 countries. The global telecoms giant was looking for a partner with impressive digital credentials and expertise, to define, design and build a solution for a European media centre site to promote its products and services. 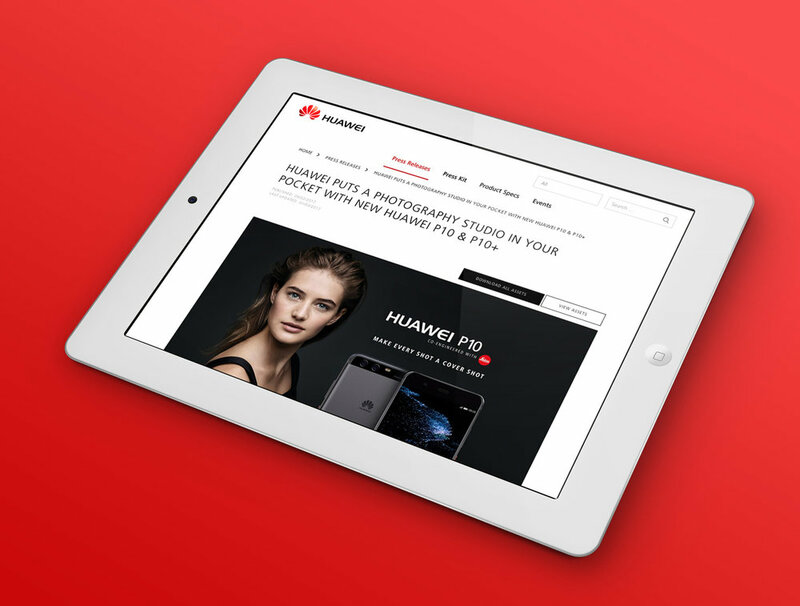 "We critically needed to create a new media centre for huawei across western europe. sanjay and his team did a really great job. 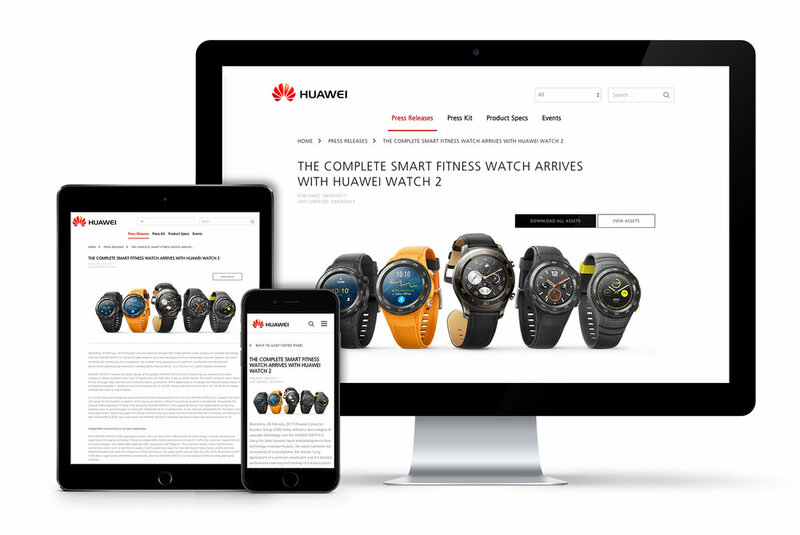 the look and feel of the site is simple, easy to navigate and reflects the modern huawei brand. the process was quick and we finalised the whole site within four months of starting the project! i would like to thank sanjay for all his input and hard work."